For almost a decade we've pioneered in the drone industry, merging our passion for cinematography with a spirit of flight. Our pigeon crew has provided aerial shots for TVC's, TV shows and full feature films in Europe and USA. 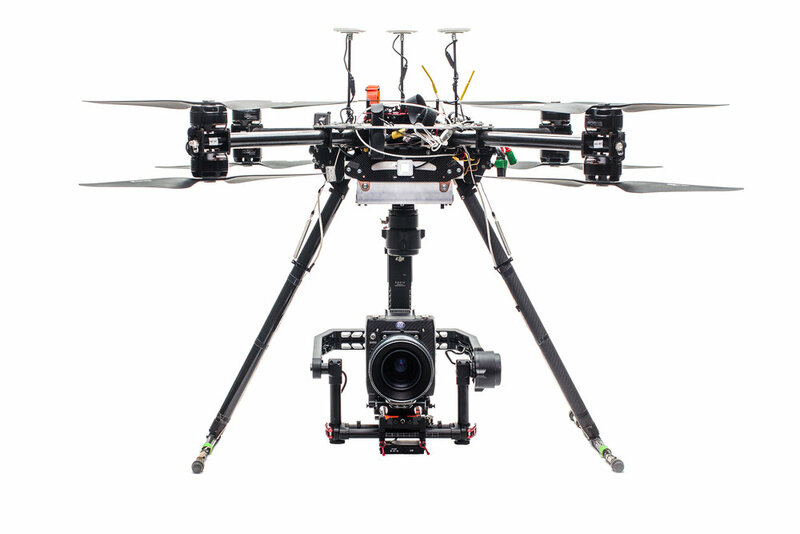 From large cinema-grade platforms to small UAV's- all suitable to carry various cameras, lights and props. All of our gear is licensed and insured. BDS staff picks of our favorite work. Carefully picked to display various aspects of close range aerial cinematography we're able to provide. Meet our team and get to know us a little bit more. After all, we're here to make some new friends.